Wyoming lawmakers have introduced a bill that would allow corporates to issue certificate tokens in place of stock certificates using blockchain technology, CoinDesk reported. The bill proposes an amendment to authorize the issuance of tokenized stock certificates instead of paper-based certificates. “The articles of incorporation or bylaws of a corporation may specify that all or a portion of the shares of the corporation may be represented by share certificates in the form of certificate tokens,” the document states. If the bill is signed into law, it would come into force on July 01, 2019, the document added. 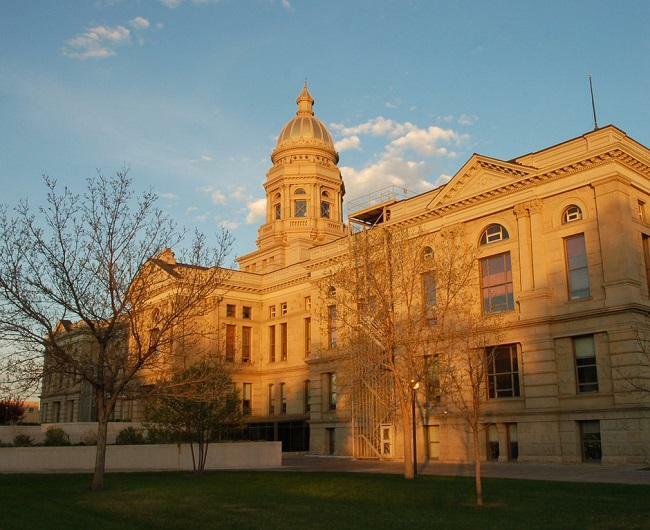 Earlier this week, the Wyoming House Committee on Minerals, Business and Economic Development has unanimously approved the “Financial Technology Sandbox” bill.